Telekom Romania is selling a commercial property with height regime of B+G+1F, located in the central area of Ovidiu, a commercial and residential area, in the immediate vicinity of the City Hall, the school and the Central Park. 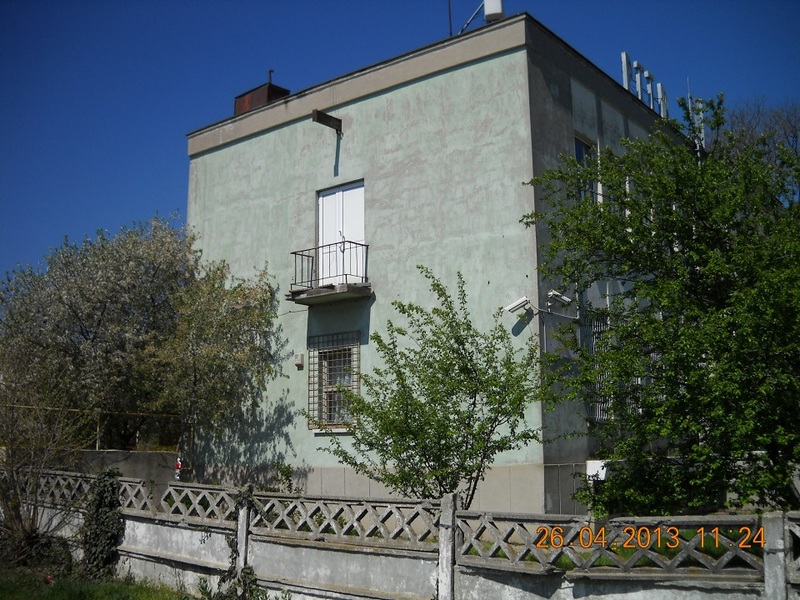 The property has a double opening: access from the National Road (E60) - approx. 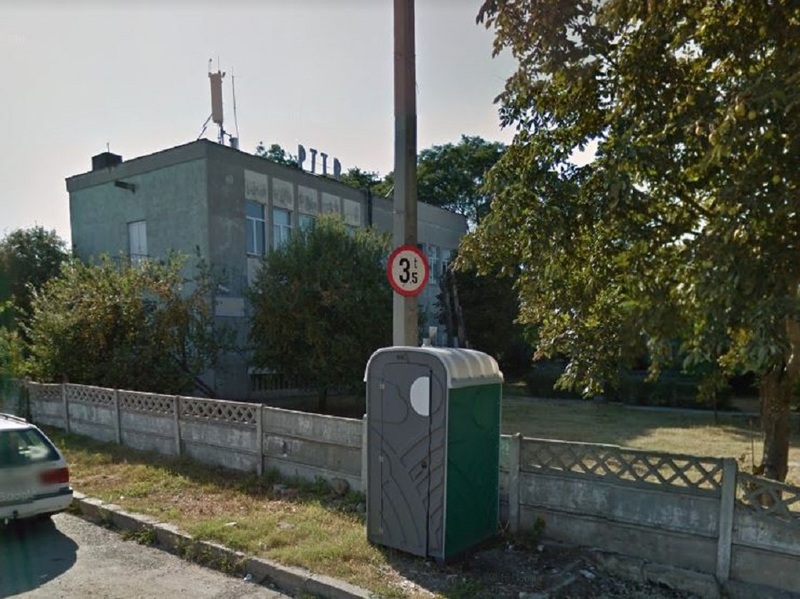 32 m and from Posta Street - approx. 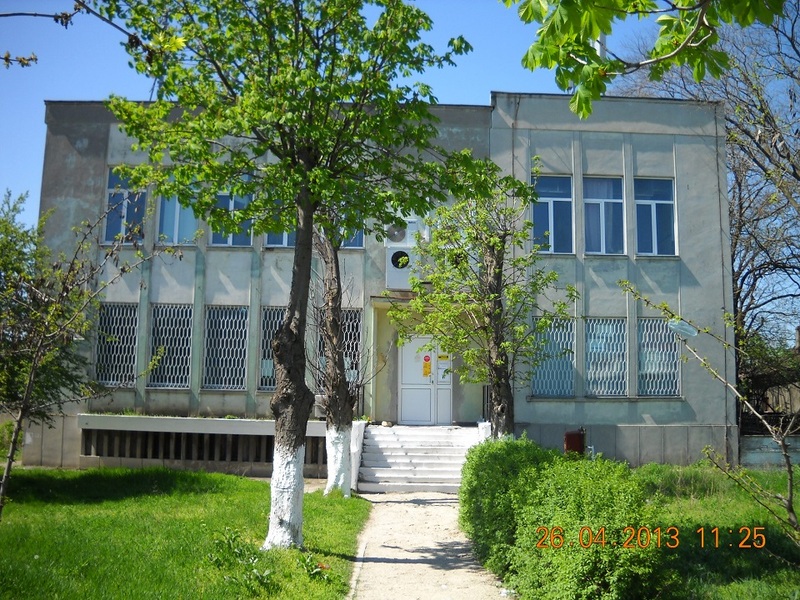 63 m. The building has good visibility and has access to all public utilities.The exclusive owner of the premises is Telekom Romania Communications SA.